Camping tents from TentZing® Xplorer provide you with great functionality, a modern design and comfort at an affordable price. The tents have vivid and bright colours that will stand out positively at any campsite, and furthermore, the TentZing® Xplorer camping tents are easy to transport in the enclosed carry bag and fast to pitch. The tents even offer you a wide range of great features. All the TentZing® camping tents offer one or more of the following features: hydrostatic head of app. 2.000-3.000 mm, taped seams, ventilation, strong tubes and fittings, lightweight flysheet, breathable inner material, good standing height, spacious cabins, covered entrance, large zips, carry bag and mosquito net. 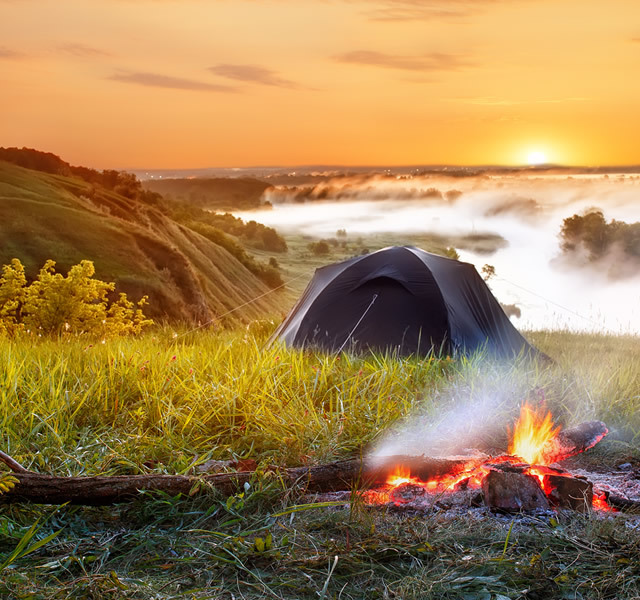 Even though the TentZing® camping tents are logical and easy to pitch, we advise you always to become familiar with your camping tent and gear, before you take it camping for the first time. Then you can pitch the tent in no time on arrival and spend your time exploring nature, playing games and telling tales around the fire. 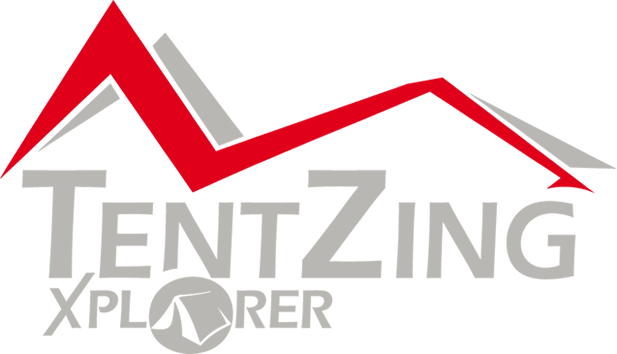 TentZing® Xplorer camping tents are perfect for both travels where you pitch your tent many times and for travels where you stay several days at the same camp. A TentZing® Xplorer camping tent provides you with the comfort you want when you like to enjoy nature without having to worry about a thing.